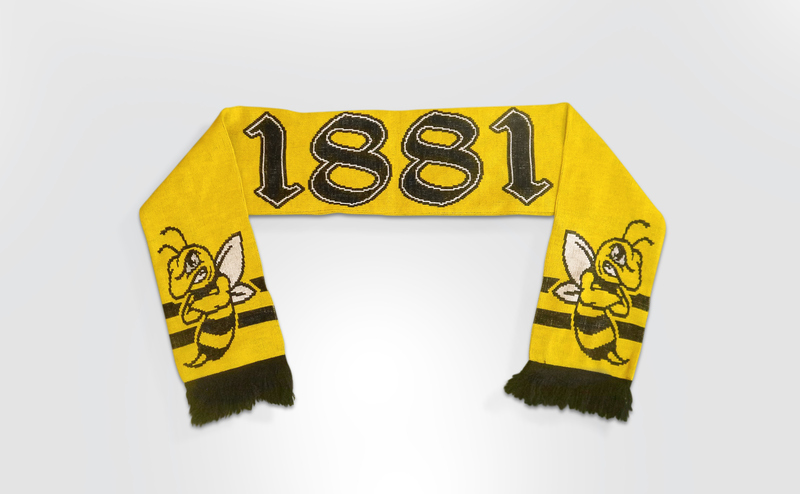 The 1881 Movement is a Watford FC based fan group who’s soul aim is to improve the match day experience. I’ve been the volunteer designer for the team of like minded fans since its humble beginnings. The group is always growing and through fundraising and selling of merchandise, large banners/flags are purchased by the group and these appear regularly on match days at Vicarage Road. 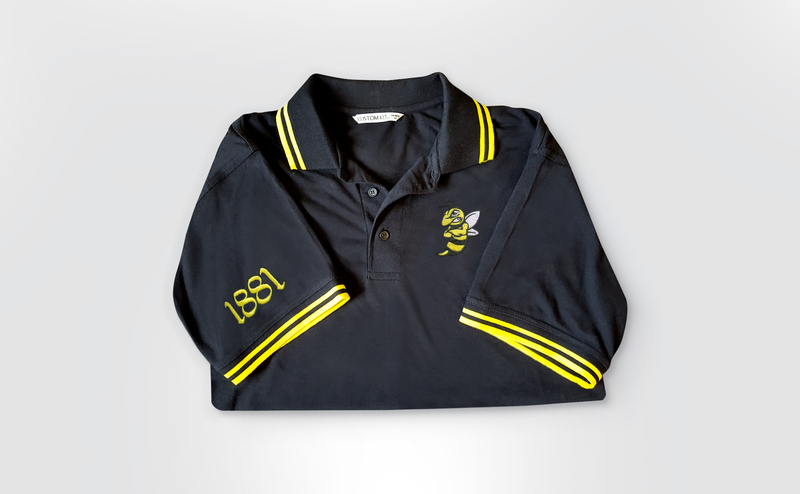 The 1881 Movement now fills a large part of the stadium and sell stock via a website and an on-site store. 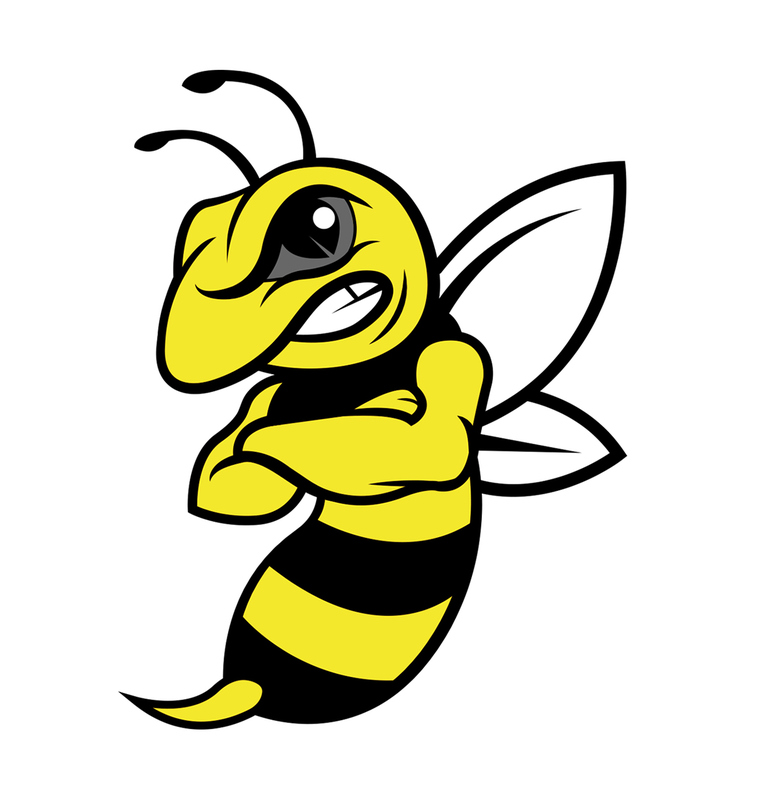 One of my more recognisable designs among fans is the design of the groups mascot, Harold the Hornet. 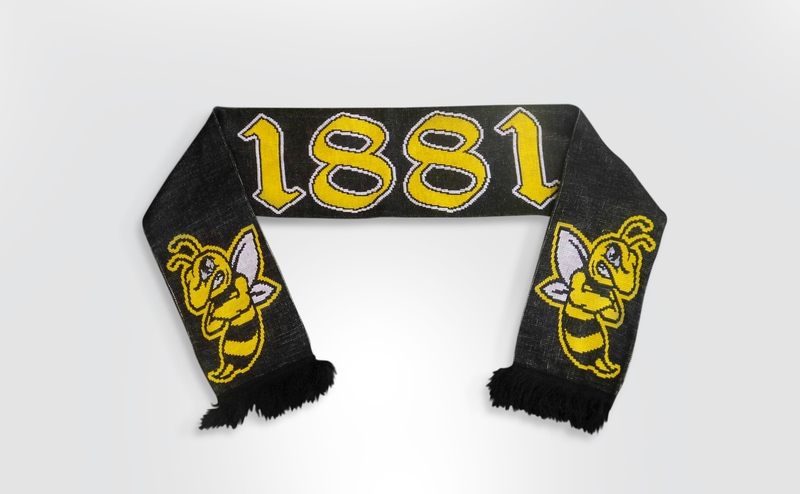 Harold has become synonymous with The 1881 and appears on a lot of the merchandise and in-stadium artwork.